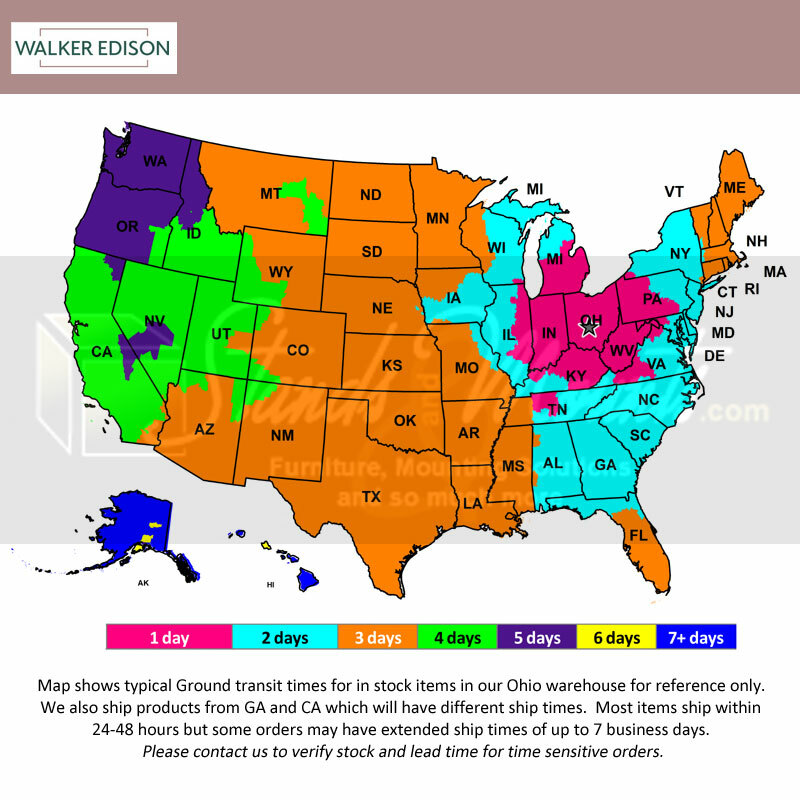 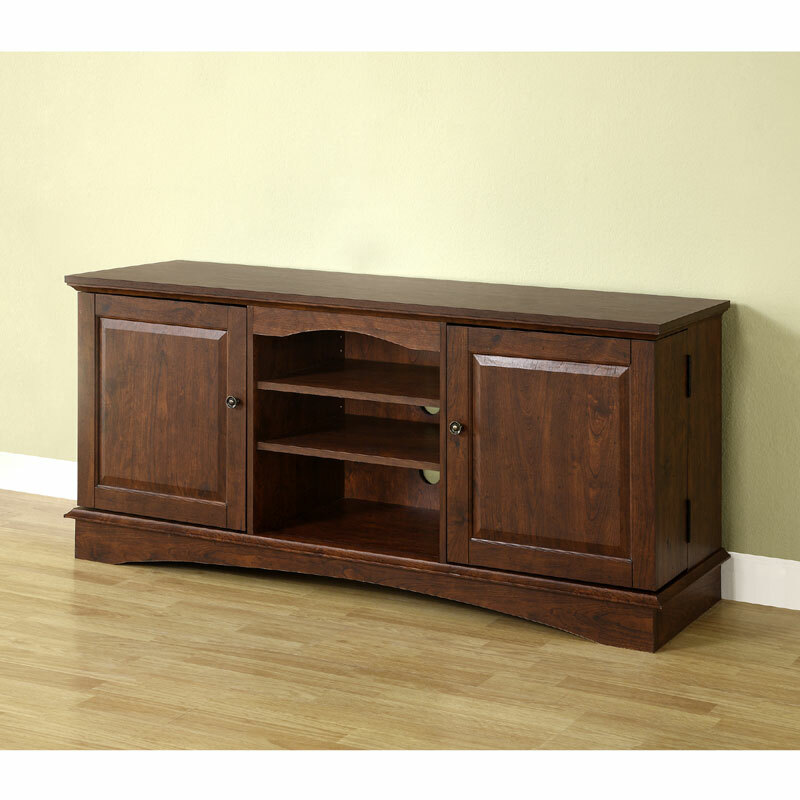 More on the Walker Edison 65 inch TV Console with Media Storage (Traditional Brown) WQ60C73TB below. 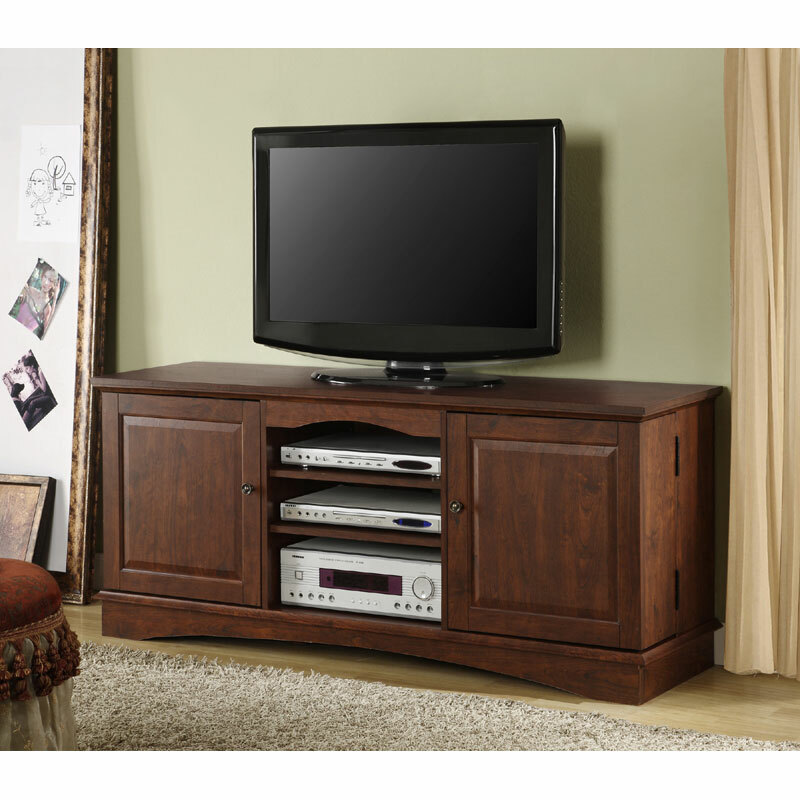 Give your TV a durable foundation with this wood media console. 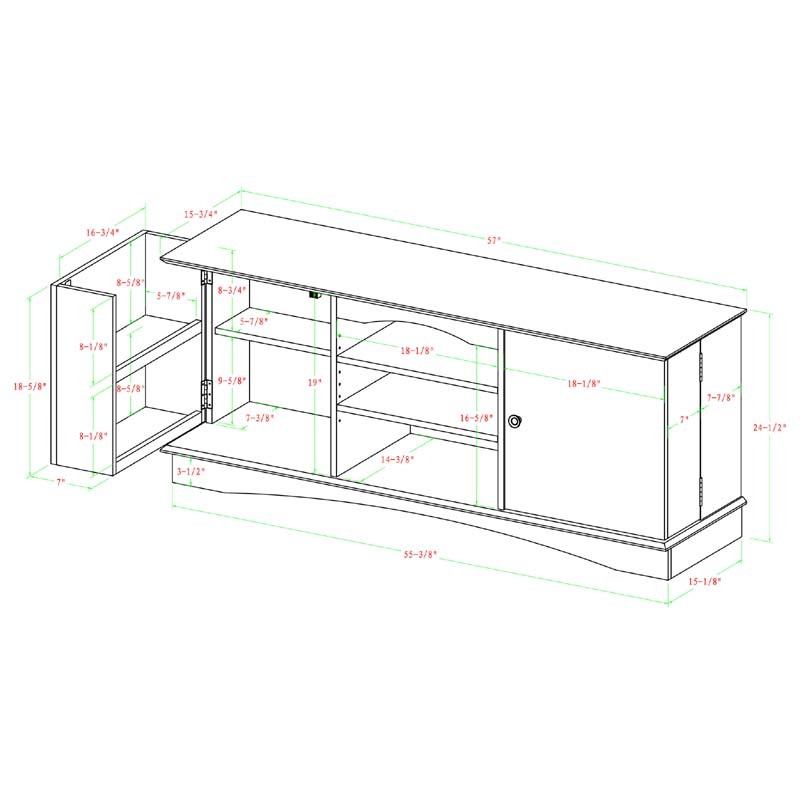 Console will accommodate most flat-screen TVs up to 65 inches with three levels of center shelving to provide ample space for A/V components. 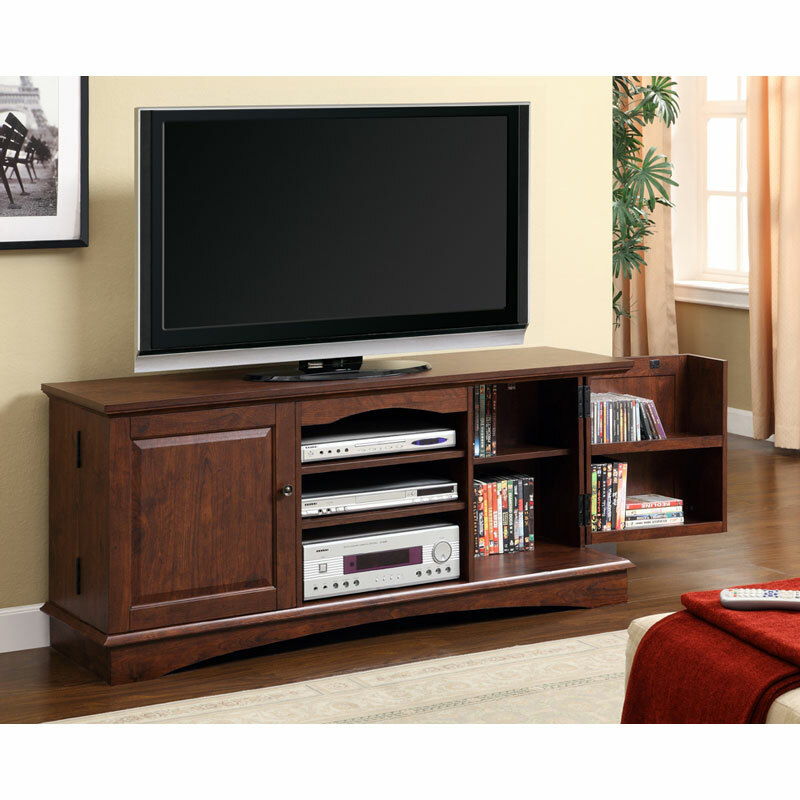 The interior doors hold approximately 180 DVDs, Blu-ray discs or other media. 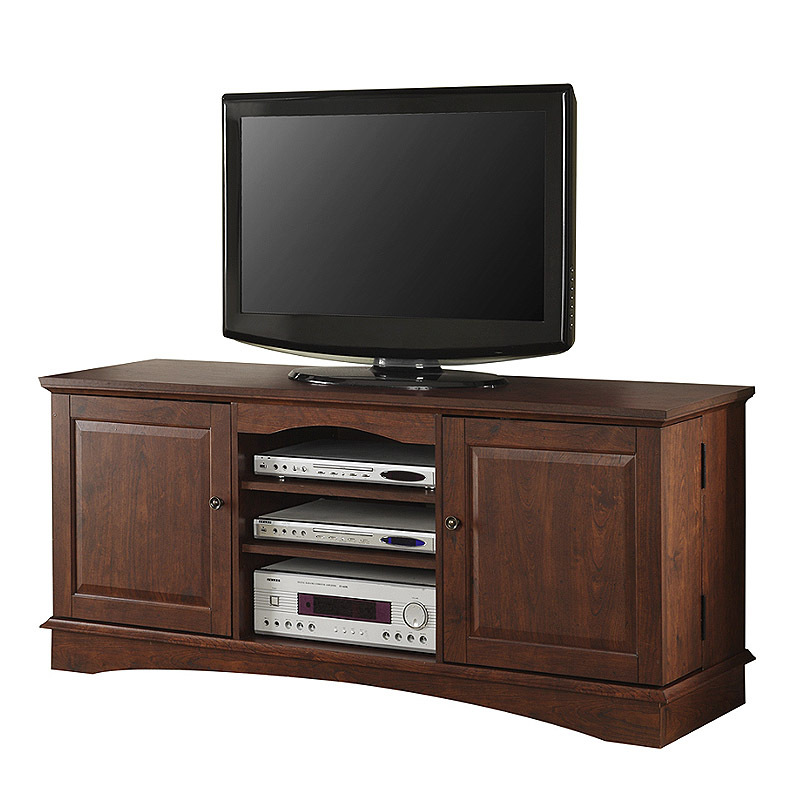 Features ample storage space with adjustable center shelves to fit your components and two side cabinets to store DVDs, books, and CDs. 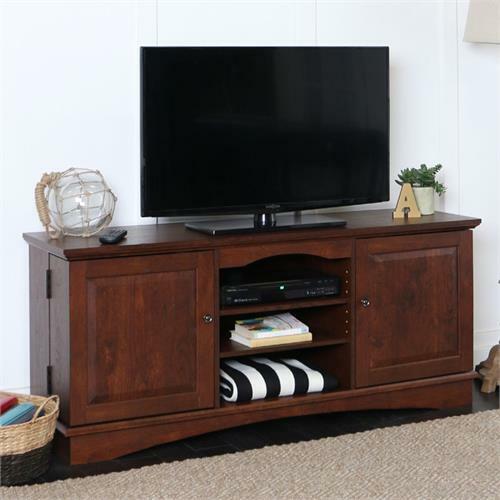 Maintain a tidy entertaining space to watch your favorite movies and sports games with the built in cable management system.